Learn programming from true industry practitioners, not college professors. Our instructors worked at Disney, Dropbox, Tyco/Johnson Controls, and Honeywell. Get a remote tech support job NOW to pay your bills while attending Kenzie. Pay NO tuition until you land the tech job. 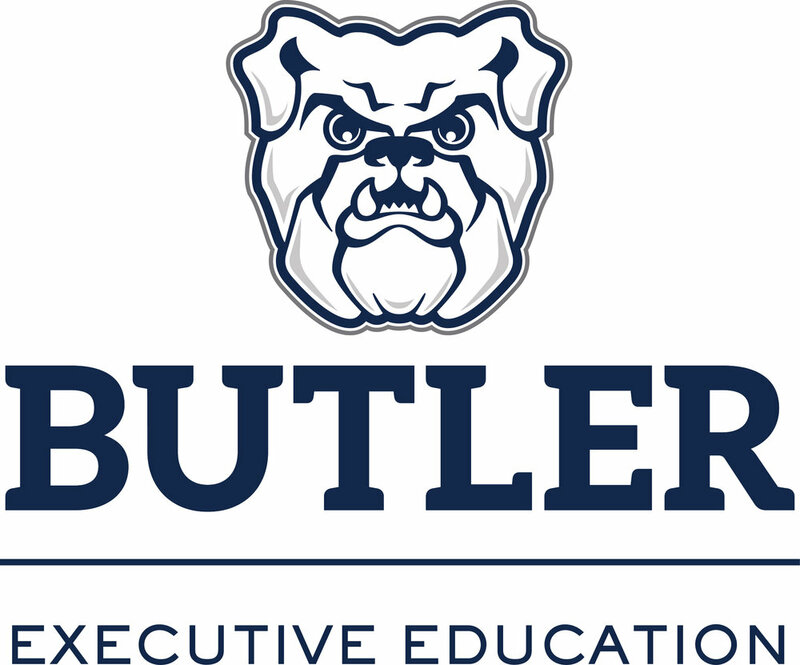 Earn a certificate from Kenzie and Butler University. Who could benefit from a Software Engineering Program? Someone looking to make a career shift. No coding experience required. At all. A junior developer looking to grow their skills. Prepares students to develop modern front-end web applications in an Agile business setting. Prepares students to develop back-end services and databases to support a modern web application in an Agile business setting. Equip students with the computer science fundamentals and intro to Java and C languages to make them better software engineers. Students transition from learning to working. Students report to an engineering manager in a team setting, and work on mock projects to build up their portfolio, learn soft skills, and prepare for job placement. Technology is taking over the world. Kenzie Academy uses cutting-edge, project-based learning to help its students learn how to solve problems and gain the technical skills needed to succeed. Graduates will leave with the skills and professional network needed to start your rewarding career in tech. Students who complete the first six months of Front-End Web Development training will receive a Front-End Developer certificate. Upon completing the second six months of Back-End Development, students will receive a Full Stack Developer certificate. Students who complete the optional self-paced Computer Science course in year 2 will graduate with a Software Engineering certificate. Mike earned a M.S in Computer Science from Stanford University. He was Director of Engineering at Playdom, which was acquired by Disney. Mike was CTO at a startup that was acquired by Dropbox. Mike worked at Dropbox as a Software Engineering, before joining Kenzie as Head of Curriculum and instructor. David started hobby-coding in 1998, but worked in IT management before realizing he had far more fun coding. He joined The Iron Yard code school, as a student and then as an Associate Instructor, to fast-track a career shift. David joined Kenzie as Associate Instructor in 2018, is active in the Indy tech community, and speaks regularly at local tech events. Piero has a diverse background in hardware and software which started at age 12, building his first 8-bit computer from scratch. After earning a BSEE from Rose-Hulman Institute of Technology, he has worked as a software developer for the US Navy, Thomson Consumer Electronics, Escient, Interactive Intelligence, and Tyco/Johnson Controls (formerly Exacq Technologies). Piero joined Kenzie in 2018 with the aim of giving back to the local Indianapolis tech community, by helping students launch their own tech careers. Joe was first introduced to programming in 1998 and quickly learned that this was the key to completing his math homework faster. He holds a B.S in Information Systems with a focus on systems design and architecture, publishing research on cluster computing on the way. Coming from the USA Today Network, Joe's specialties involve breaking things that are not meant to be broken and building wildly over-engineered platforms. In his free time, Joe speaks at local and national conferences about education, nonprofits, and computer security. Kavitha earned a Bachelor of Computer Science and a Master of Computer Applications. She was a Senior Software Engineer at Honeywell Technologies, then took some time off from work to take care of her family. She joined Kenzie as Student to jump-start her career again, and has since joined Kenzie as a Facilitator for the Software Engineering program.